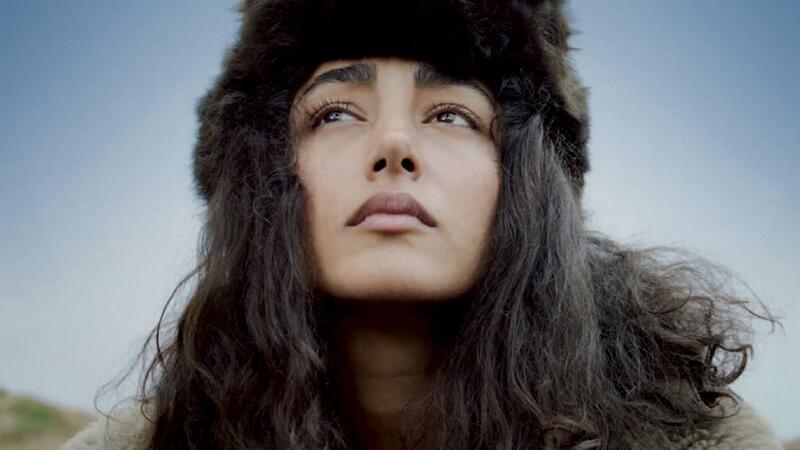 Golshifteh Farahani was born in Iran and was fourteen-years-old when she appeared in her first role in Dariush Mehrjui’s The Pear Tree, for which she won the Best Actress award at the Fajr International Film Festival in Tehran. Since then, she has become one of the most renowned Iranian actresses and has appeared in 20 films including Bahman Ghobadi’s Half Moon, the late Rasool Mollagholipoor’s M for Mother and Abbas Kiarostami’s Shirin. Her international breakthrough came in 2008 when she starred alongside Leonardo DiCaprio in Ridley Scott’s Body of Lies. 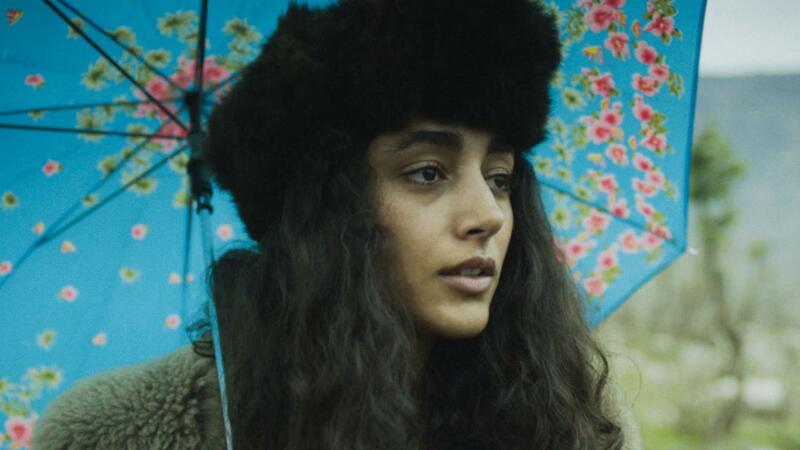 About Elly was the last film she completed in Iran. Her most recent film is the British production, There be Dragons by Roland Joffe, slated for release in 2010.